Justice Mary Vallee chastised the Mounties over their “outrageous” treatment of Merrifield and awarded him a combined $141,000 in damages, plus fees. The RCMP appealed the decision. Merrifield, who still works for the force and acts as a bodyguard for visiting dignitaries, said that officer told him a team within the RCMP had been tasked with monitoring him, his associates and an informant in the case who had information about the Harper family. The court sealed those documents and they’ve never been made public. “I felt sick to my stomach because I know the tools that are used at their disposal,” Merrifield told Radio-Canada. 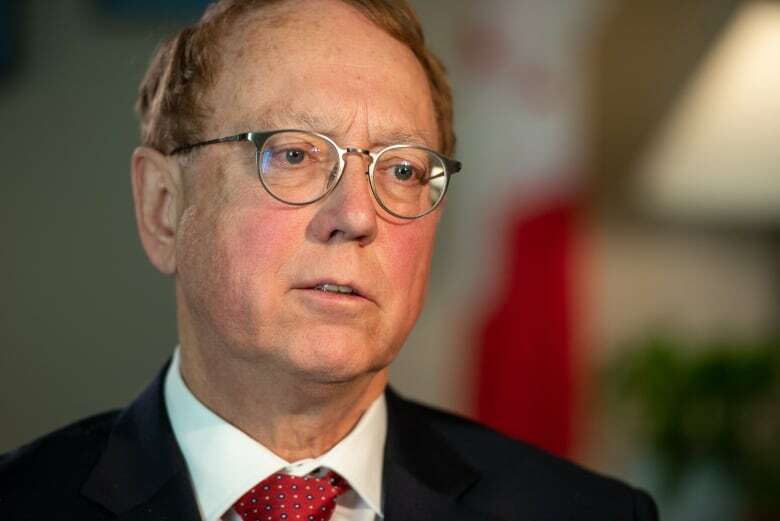 Phillips and Merrifield, whose spying allegations were first detailed by Maclean’s magazine last spring, have been asking for an independent investigation into whether there was a misuse of police resources in his case and if the former prime minister’s office was involved in any capacity. 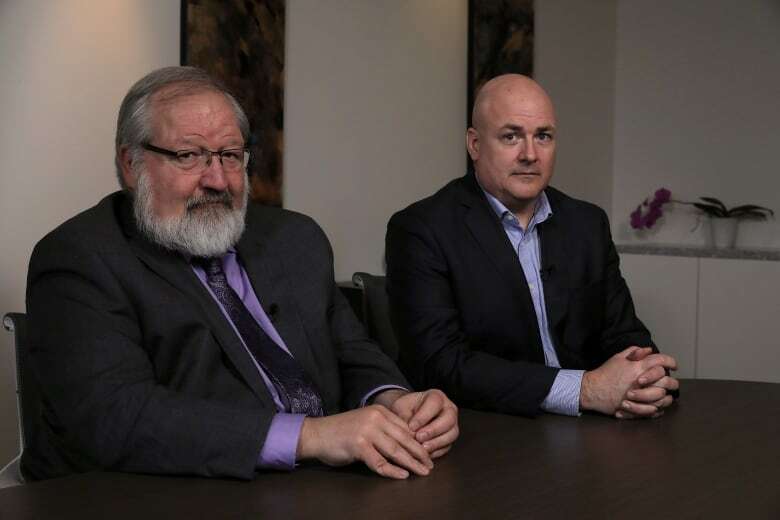 “The right thing to do here is undertake an independent review,” said Merrifield, who also co-chairs a group vying to represent regular RCMP members in a union. “The conduct that Mr. Merrifield has brought to our attention could give rise to civil or criminal activity and therefore we need to know, Canadians deserve to know, exactly what happened in these circumstances,” the NDP justice critic told Radio-Canada. Both Goodale’s office and the RCMP say they cannot comment on the case because it’s still in front of the courts — an excuse Rankin said he doesn’t buy. “The fact that the RCMP may have been listening to the conversation between an individual and his lawyer — deeply problematic,” Rankin said. “The possibility of interference with witnesses — deeply problematic.